can you update this to 1.12.2? this is just a request, not saying you have to. Everyone, I've been looking through the comments and I will address some things. Q: Why is this only in 1.12? A: The reason why is because CurseForge's latest update is on 1.12, therefore this can't go higher. Q: Why does it cost money? A: I know nothing about matteorizzo, but I think it is because he is creating a W. I. P. Minelands texture pack. ( https://matteorizzo.com/minelands/ ) From the looks of it, it is astounding! A very cool cartoony look for me. 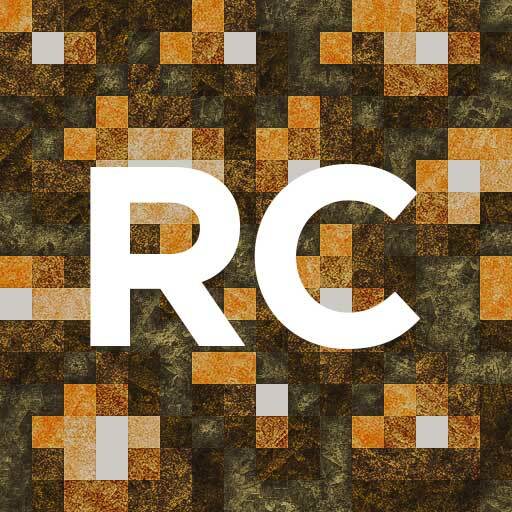 I think the reason why Realistico costs money is because he is probably funding it towards Minelands. A: Look under "Texture Packs" that's under "Realistico" that's beside the PFP of the download. You will see the tabs, "Overview, File, Image, Relations." Click File. You should see a file named "Realistico 07 Lite." It says "Lite" because it is the free demo version. It was published March 29, 2016. Correct? Good. Now it says it's a 1.12.1 file. If so, then go to the down arrow button before the publish date. That should direct you to the download. Hopefully this helps your questions. For the first question, I was wrong. It works for every version including 1.13.2. Some features MAY be bugging IF you have mods and that type of stuff, some glitchy blocks include obsidian and the redstone block. You create awesome things, no doubt. But you sadly are one of the guys that tries to sell stuff where it should not happen. Sorry bout that is because it needs freeking money!!!!! I HAVE I YT CHANNEL YA KNOW I CAN SEND A VIDEO OF THE NEED MONEY TEXTURE IF YOU MAKE IT FREEEEEEEE!!!!!! So what version is this actually compatible with?